Have you ever heard of The Southern Women’s Show? Food Lion is a proud sponsor of this 3-day, ticketed, lifestyle consumer event that includes exhibits, interactive workshops and features on healthcare, travel, shopping, beauty, business, fashion, and FOOD! 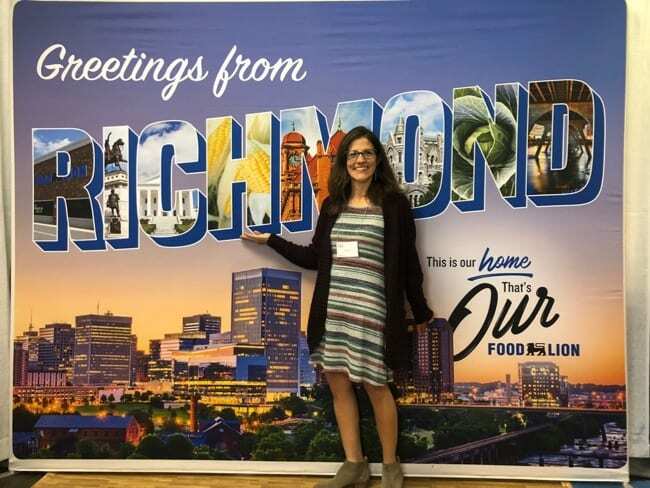 This past weekend, it was in Richmond, Virginia and I was able to cover some of the events on The Food Lion stage. 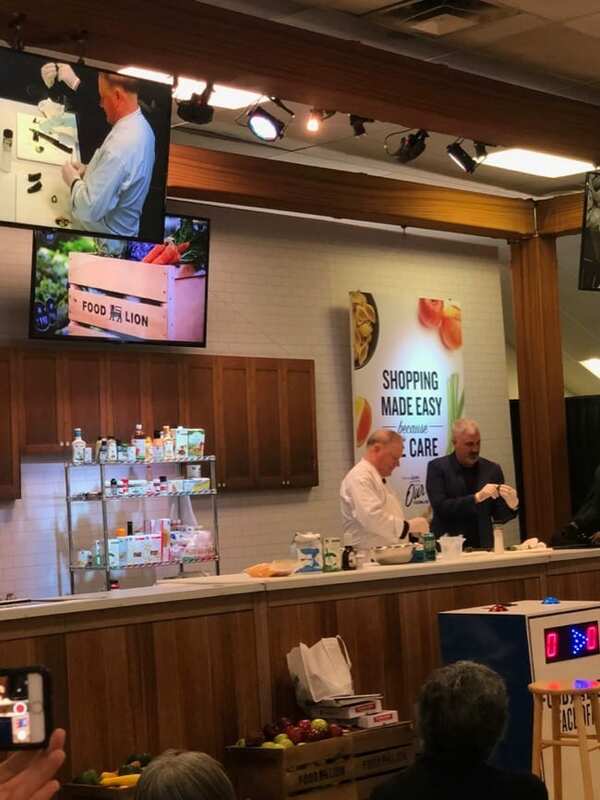 All the recipes demonstrated on the Food Lion Stage are relevant to their customers, while at the same time being easy to prepare and cook, and freshly made with ingredients that can all be bought at Food Lion, all at an affordable price. Besides local chefs creating cooking demonstrations of various recipes, I had the privilege of meeting American Idol, Taylor Hicks before he demonstrated his version of Jalapeño Poppers. We asked Taylor Hicks what he liked most about Food Lion. When he is on the road touring in the South, they would stop at Food Lion to stock up their buses with local fresh produce. He knew if there was a Food Lion near by, there was going to be fresh veggies and other affordable supplies that were portable on the road. Be sure to check out his new show Plate State on Amazon Prime. Taylor chose to demonstrate how to make his infamous Taylor Hicks’ Poppers for the Southern Women’s Show because he “loves to fry something”. He commented that it is just part of his Alabama upbringing. These poppers are filled with Pulled Pork, a true Southern favorite, and are almost like an entree but can be cut into smaller pieces to serve as an appetizer. 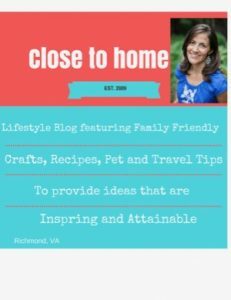 After speaking to some of the folks watching Taylor Hicks on the Food Lion Stage, the most consistent statement was that these women were able to find their favorite brands at great prices. They too were quite impressed with the produce section of Food Lion and have no concerns about not being able to find what they need to nourish their families. 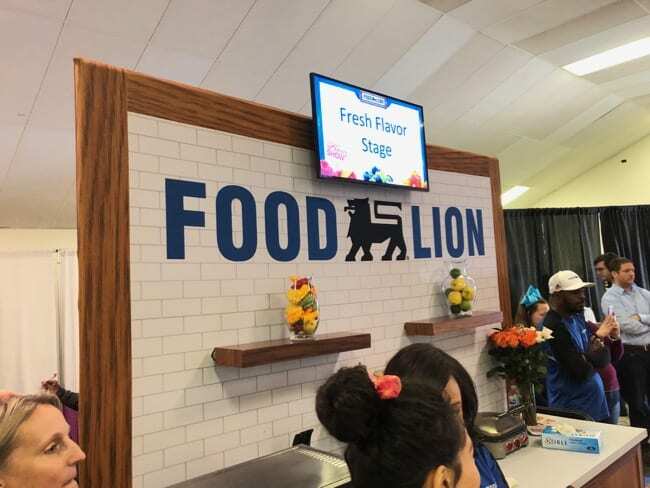 There is no doubt after speaking to some of the women at the show, Food Lion is doing everything right to keep up their standard as a trusted neighbor in the community which offers easy, fresh and affordable food. 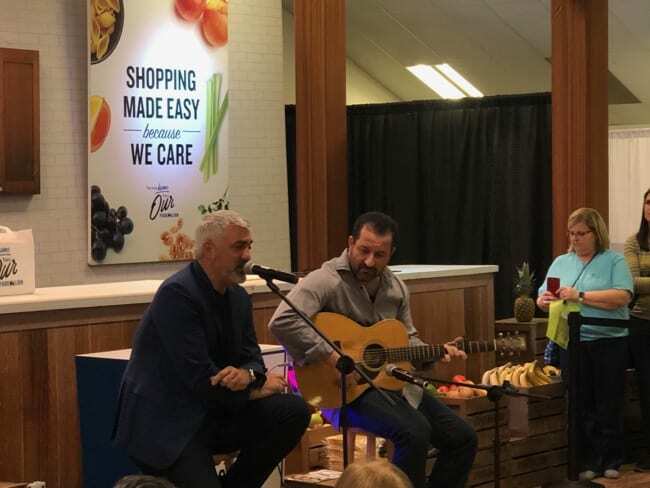 They were especially impressed that Taylor Hicks is a big advocate of Food Lion and that he not only cooked for them but also sang a few tunes. We tested Taylor’s Jalapeno Poppers recipe at home and found all of our ingredients at Food Lion even the premade BBQ. This was our first time making a fried popper but they were simple to make and very tasty. Your family and friends will be begging you to make more. If you enjoy this recipe, you’ll love the Food Lion Southern Women’s Show Recipes you can find here. Taylor Hicks Jalapeno’s Poppers Recipe At Home.